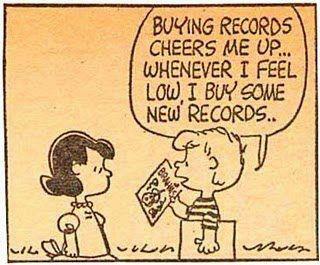 in honor of when i was charlie brown for halloween at 15, and also of records. | Little Expressionless Animals. Any idea what issue / where this appeared, I really want the whole strip to paint!